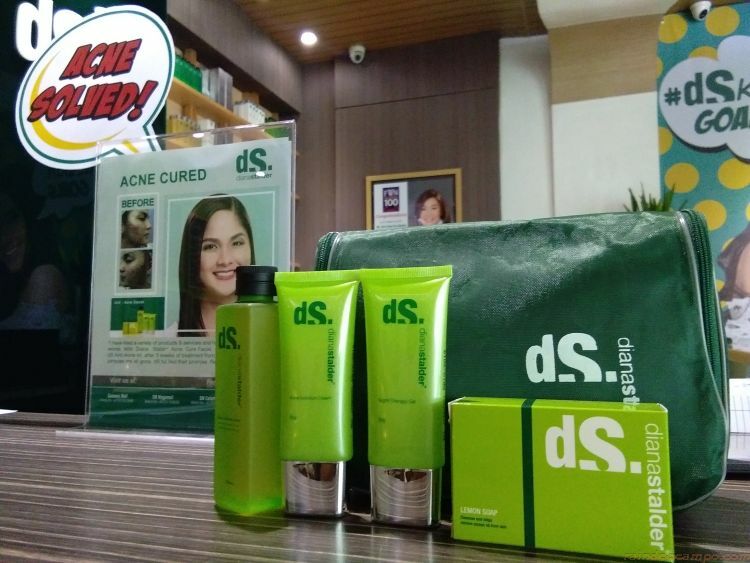 ACNE CURED – this is a testament of the effectiveness of the Acne treatments at Diana Stalder which helped client Alyssa Eugenio gets rid of her acne problems in just 3 weeks. 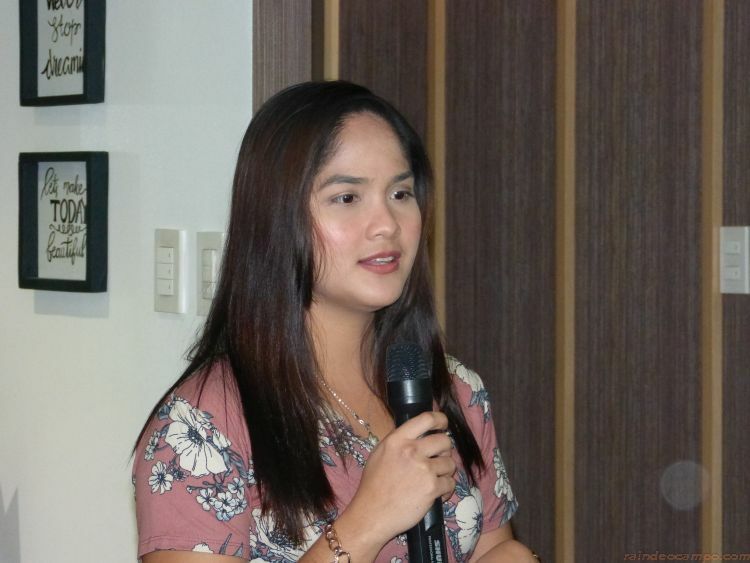 Ms. Eugenio was a guest in a recently conducted media forum on “Acne Prevention and Treatment” held at Diana Stalder SM Megamall given by Ms. Diana Stalder herself. 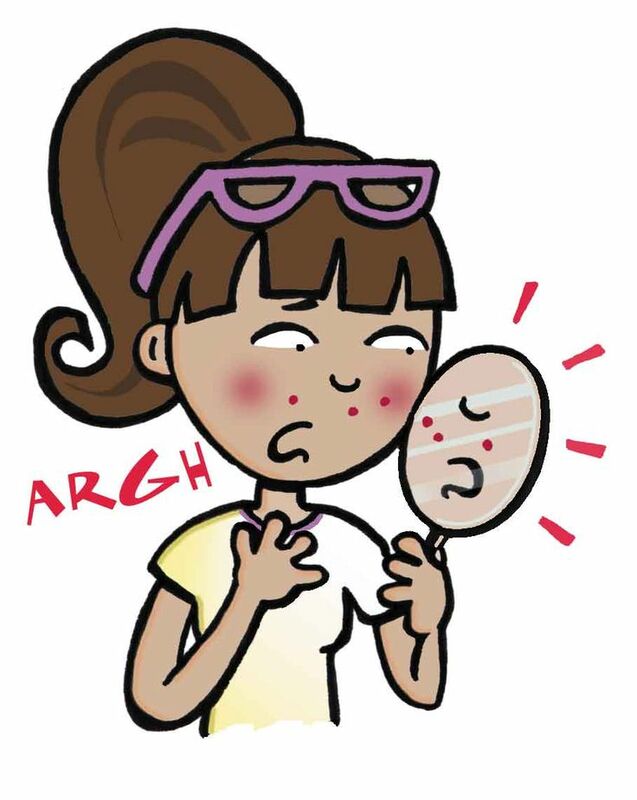 Acne occurs when hair follicles are clogged with dead skin cells and oil from the skin. It is characterized by blackheads or whiteheads, pimples, oily skin, and possible scarring. It affects areas of the skin with a relatively high number of oil glands, including the face, upper part of the chest, and back. Acne breakouts are usually more prominent during the teenage years and up until the early 30s. But there are also cases where you’re almost pimple free during your youth but had breakouts in your 30s – this is called adult acne. Hormones – any change in your hormone level can cause acne breakout. Male hormones in both men and women tend to increase during puberty, pregnancy and menopause, causing the oil glands to enlarge and produce more oils. Stress – Experts say stress can lead to acne by signaling the release of cortisol, a hormone that helps produce more pore-clogging oil. 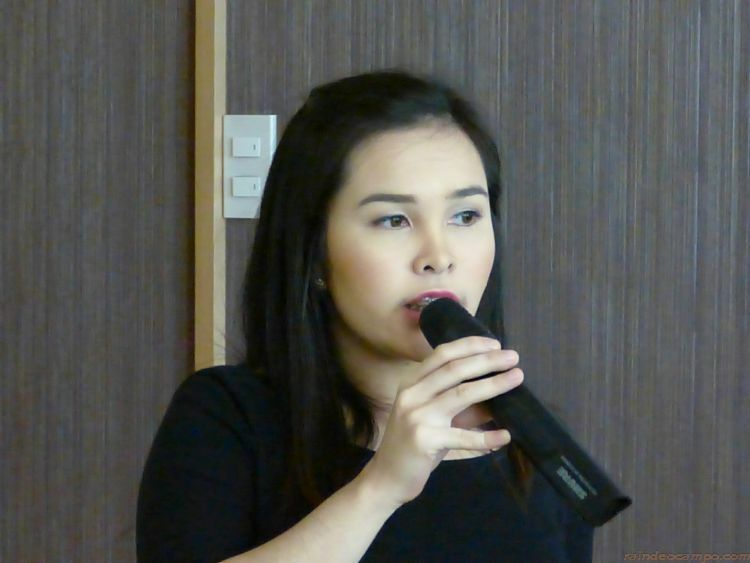 Hereditary – Unfortunately, some of us are simply predisposed to have acne. Sensitive Skin – Products that are too heavy for your skin can easily block the pores and cause acne breakout. Diet – While unhealthy diet certainly doesn’t help acne, avoid acne-causing food and drink plenty of water. 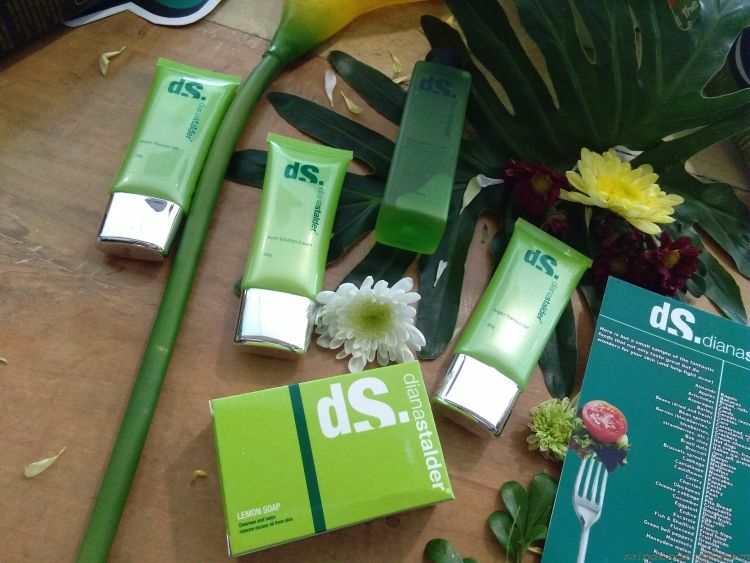 Diana Stalder has a wide range of products and services that will not only clear out acne but also improve the condition of the skin. The Anti-Acne Kit for example is a complete regimen that is specifically designed for acne prone skin. To know more, visit their website www.dianastalder.com or visit a branch near you.